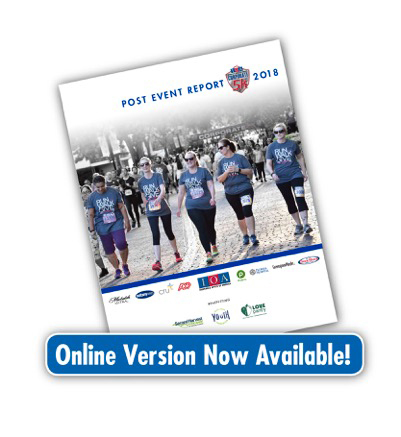 Click on the image to view the 2018 Post Event Report! 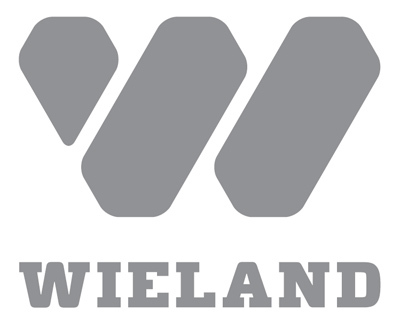 Learn about the event and sponsorship opportunities. Join the local companies and organizations listed below by supporting this healthy community event. To inquire about sponsoring, contact Sarah Brown: (407) 898-1218 or email - sarah at TrackShack dot com. IOA has been a part of the Corporate 5k since the very beginning in 1995. Team IOA encourages all teams to "Participate with a Purpose!" Whether your "purpose" for participating in this year's 5k is for fun or fitness, team building or personal achievement we're glad that you're making the choice to Participate! We hope you and your team will join us and "Participate with a Purpose" at this year's Corporate 5k! What's your purpose for participating? AdventHealth is one of the country's largest not-for-profit health care providers with 22 campuses serving communities throughout Florida. Being a not for profit hospital means we are here for something much more important: you. For more than 100 years, we have been profoundly committed to those who seek our care. We've become known the world over for the expert, compassionate, individualized attention given to the millions who have already passed through our doors, and the million plus patients who visit us each year. Campus Crusade for Christ (Cru in the U.S.) exists to help fulfill the Great Commission by winning, building and sending in the power of the Holy Spirit. We also help the body of Christ to do evangelism and discipleship. Since our inception in 1981, Greenspoon Marder Law has become a full-service business law firm with more than 160 attorneys and 500 support staff. We have the experience needed to understand your challenges and develop the strategies that you need. We serve Fortune 500, middle market public and private companies, start-ups, emerging businesses and entrepreneurs across Florida and the United States. Please join us mid-April as we will host the Awards Reception in our offices overlooking Lake Eola. For more information, visit www.gmlaw.com. SESCO Lighting Is the nation’s largest lighting manufacturers’ rep agency and just celebrated 50 years in the industry! With close to 300 team members, SESCO Lighting believes in good health practices for our team, as well as others, and we believe wholeheartedly in leading by example. 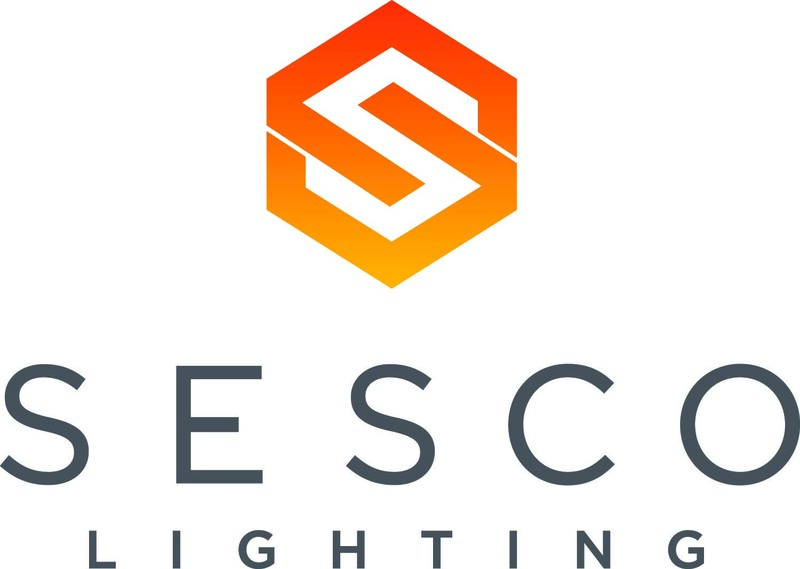 SESCO Lighting is the official photo opp light sponsor! 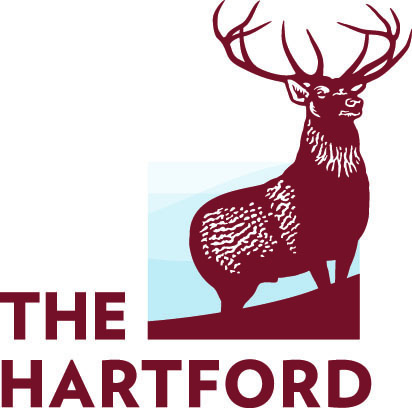 For more than 200 years, The Hartford has helped people prepare for the unexpected, protect what is important to them and prevail through life’s challenges and opportunities. Our success comes from our commitment to doing the right thing, while adapting and reinventing to remain relevant and indispensable to our customers. The Buck's got your back! At only 95 calories and 2.6 grams of carbs, ULTRA delivers crisp refreshment that fits the life you're after. 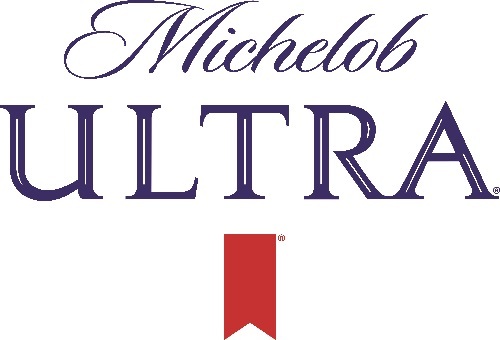 Get weekly challenges and tips for living the ULTRA life at MichelobULTRA.com. The ULTRA life is in the living. So challenge your spirit with adventures big and small and join us in pursuit of something a little more ULTRA. RDV Athletic Club is your boutique workout experience without the HIGH price. Heart rate based Zone Training, 500 group fitness classes monthly, aquatics, tennis, basketball, fitness, kids camps, spa quality locker rooms, free towel service all included in membership and all less than $3 a day! Nominate your coworker for the Workplace Wellness Award presented by RDV Sportsplex for a chance to win a free membership, shoes from Track Shack and a complimentary breakfast for your coworkers. Deadline to nominate is March 20, 2018. 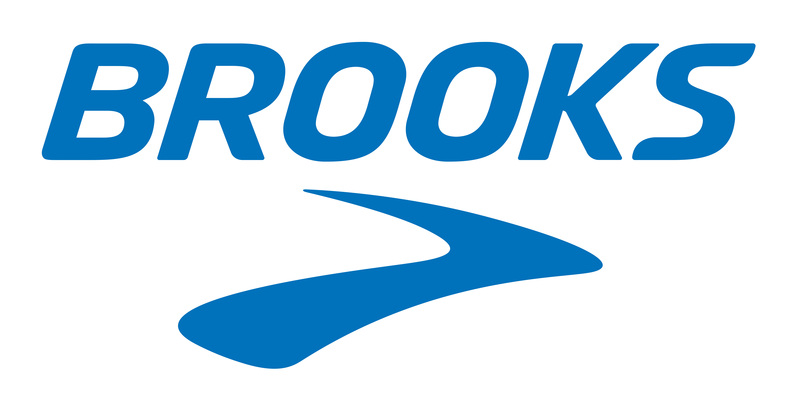 Brooks makes the best running gear in the world. Nothing more. Nothing less. Every design and engineering choice is informed by runners' needs and the running experience they crave. Brooks also supports the local community by donating 10 meals to Second Harvest Food Band for every pair of Brooks shoes purchased at Track Shack. 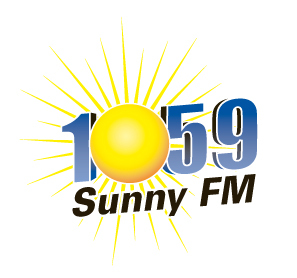 MIX 105.1 is Orlando’s Best Mix!